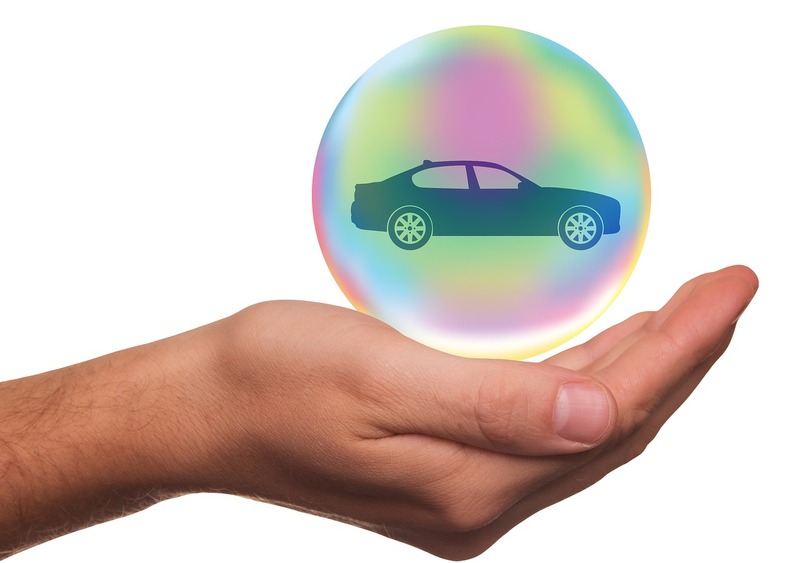 What’s the best insurance coverage for your vehicle? Well, for starters, there’s one major insurance coverage you’ll need as it’s required by Michigan law: no-fault insurance. Just because no-fault insurance is legally required doesn’t mean that the other two insurance coverages aren’t equally important and necessary. When weighing in on what coverage is best for you, consider the major differences between no-fault, collision, and comprehensive insurance. It’s illegal to drive without insurance. Michigan law requires all drivers to have no-fault insurance. This applies to you and whomever you allow to drive your vehicle. Michigan doesn’t require you to have other auto insurance coverage aside from no-fault for your vehicle. However, please keep in mind that no-fault insurance will not provide the coverage that is given for a collision or comprehensive policy. This means that you will be responsible for the cost of damages to your car whether you’re at fault or not in an accident. This coverage is not required by law. However, without it, you will have to cover the cost of repairs to your vehicle. You should also know that collision insurance requires you to pay a deductible. However, if you have broad collision and you are not at fault in the event of an accident, your deductible is waived. A deductible is how much you will have to spend out of pocket before your insurance will cover the cost of repairs and damage. The company will pay collision damages to the insured vehicle regardless of who is responsible for the accident. However, if the driver of the insured vehicle was more than 50% the cause of the accident, your deductible would apply. If you are not at fault, the company will waive your deductible. However, the deductible will always apply. If you are found not at fault, in the state of Michigan, you are entitled to go after the at fault party’s insurance for up to $1,000 in mini-tort coverage. Comprehensive insurance also requires a deductible. The most common claim we see under comprehensive insurance is for glass. If you have a stone chip or a cracked windshield, this is a comprehensive claim. All three of these insurance coverages are equally important. You will need to purchase no-fault insurance regardless because it’s required by Michigan law. You don’t have to purchase collision and comprehensive insurance unless a car lender or financer requires this coverage for you to purchase/lease the car. It would be beneficial to have collision and comprehensive insurance because you’ll have some coverage to help ease the burden of unexpected car repairs and loss. If you’re still unsure about what auto insurance coverage is right for you, feel free to contact one of our agents and we’ll be glad to help!